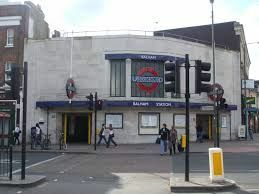 Balham lies in south London, on the east side of the London Borough of Wandsworth. The area is vibrant and busy, with a multicultural population of approximately 14,751. One of the biggest attractions is The Bedford, a pub which has been awarded national accolades. Access via public transport is easy with a Tube station in Zone 3 and a mainline service too. Car users can reach Balham via the A24 while the CS7 Cycle Superhighway provides a direct route for cyclists. Carpet shop and underlay fitting in Balham, London, SW12. If you are the type of expect comprehensive and full service from a carpet shop and underlay fitting company, you should look no further than Cherry Carpets. We are a carpet shop that also specialises in underlay fitting services. 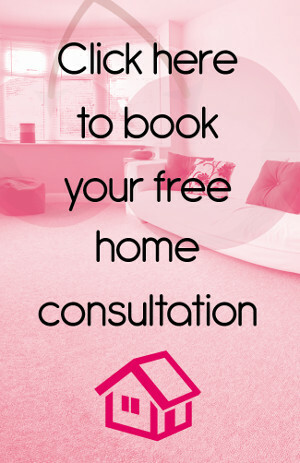 Best of all, we will even come to your home in Balham, London – free of charge! Cherry Carpets will bring carpet samples to you and you can go right ahead and choose which one you’d like most. Of course, we will also give our expert advice on what would be the most suitable and most attractive for your home. 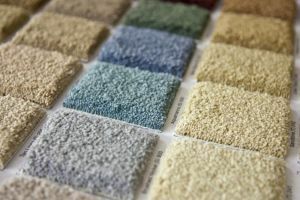 We choose our carpets and procure them from only the best and most trusted suppliers. Thus, we can guarantee that they will never falter when it comes to quality and durability. We also have experts in our company who will perform the underlay fitting for you. The result will be so satisfying, you will not regret ever making that call to Cherry Carpets. Real wood and engineered wood fitting in Balham, London, SW12. Whether real or engineered, wood lends a lot of impact to every home, especially when used on its floors. Lucky for you, Cherry Carpets specialises in installing wooden floors made of either real wood or engineered wood. In both cases, you can rely on us to make use of only the best materials. We have handpicked suppliers that will deliver these high quality materials, which our professionals will then install in your homes. Laminate flooring company in Balham, London, SW12. Smart home owners are always on the lookout for sensible alternatives to the usual floor materials. Recently, laminate flooring is making waves, mainly because of how practical they are. They are not that hard to maintain, and they also do not cost as much as other types of floors. Cherry Carpets makes laminate flooring even more attainable by home owners since we offer this service at competitive rates. 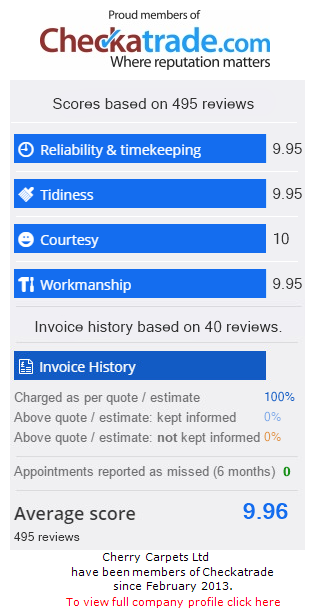 Our prices are surprisingly affordable considering how first rate the quality of our materials and services are. Luxury vinyl tiles including Amtico, Karndean for sale and fitted in Balham, London, SW12. Now you, too, can have luxury vinyl tiles on the floor of your homes, courtesy of Cherry Carpets. Amtico and Karndean luxury vinyl tiles are not the only ones we have on offer. We also get these materials from other equally trustworthy and reliable distributors and suppliers. Our team of professionals will then lay these tiles out in your home, turning it into a showcase of luxury and elegance. Vinyl flooring and linoleum fitting in Balham, London, SW12. Are you the type of person who wants to step on comfortable and cushioned surfaces? Then a vinyl flooring is exactly what you need. Call Cherry Carpets today to have vinyl flooring installed in your home. If that is not what you want, however, and you are interested in installing linoleum floor instead, we can also do that for you. And we do not use just any linoleum either. We make use of linoleum that is made from linseed oil and other materials that are natural and biodegradable. High quality need not be high priced, and with Cherry Carpets, you will get great value for your money. Custom and bespoke flooring company in Balham, London, SW12. Cherry Carpets is also a custom and bespoke flooring company that offers its expertise to residents of Balham, London. We want you to be fully satisfied with how your floors will turn out. That is why we encourage clients to share their ideas with us. Our custom and bespoke flooring services are performed in such a way that will satisfy you and your exacting tastes. Just give Cherry Carpets a call and you will soon get the bespoke flooring that you have always wanted for your home.